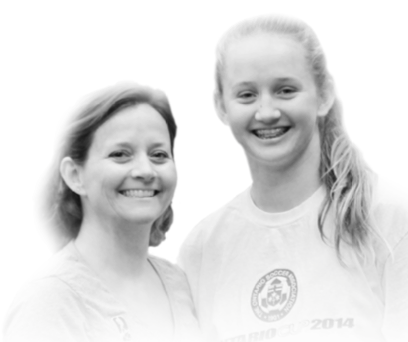 Tragedy struck the Palm family on July 30th, 2014 when they unexpectedly lost their daughter, Jaime. Friends, family, Reach Volleyball, Dolphin’s Field Hockey and the Summerhill community all felt the loss. In honour of Jaime a scholarship has been established, in her name at Bill Crothers Secondary School. The scholarship will endeavour to support a graduating student who embodies Jaime’s characteristics: a zest for life, a love of sport, strong leadership skills and a brilliant academic foundation. 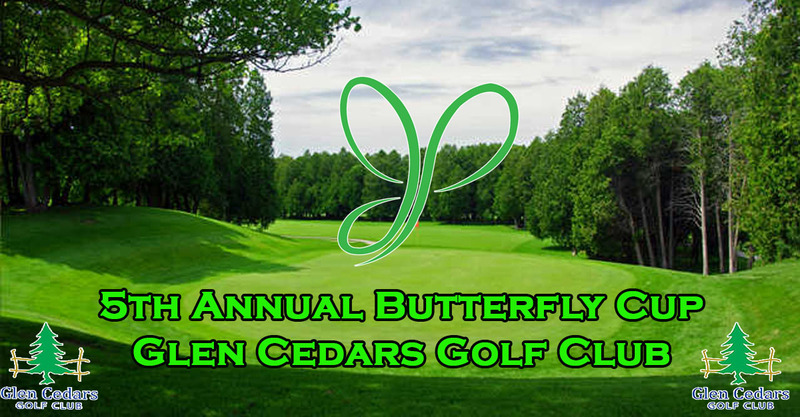 In support of Jaime’s scholarship the Palm family will be hosting The Butterfly Cup, a golf tournament whose proceeds will benefit a student athlete who best demonstrates Jaime’s indomitable spirit.